Lakh numbers of candidates want to apply for Rajasthan Police Constable Jobs 2018. We want to inform that their wait is over now because the Rajasthan Police Department has decided to release 13142 vacancies constable vacancies instead of 5396 Posts. 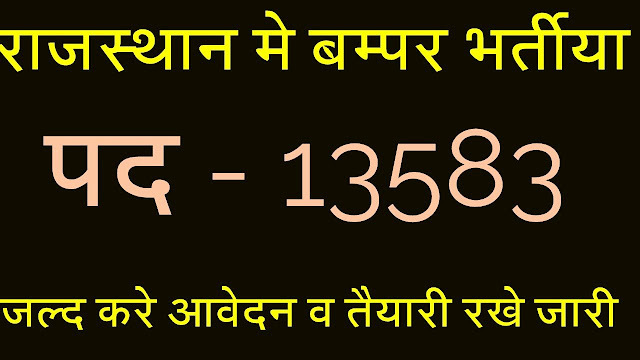 As we know, the Rajasthan police department has released the Rajasthan Police Recruitment 2018 notification for 13142 posts. 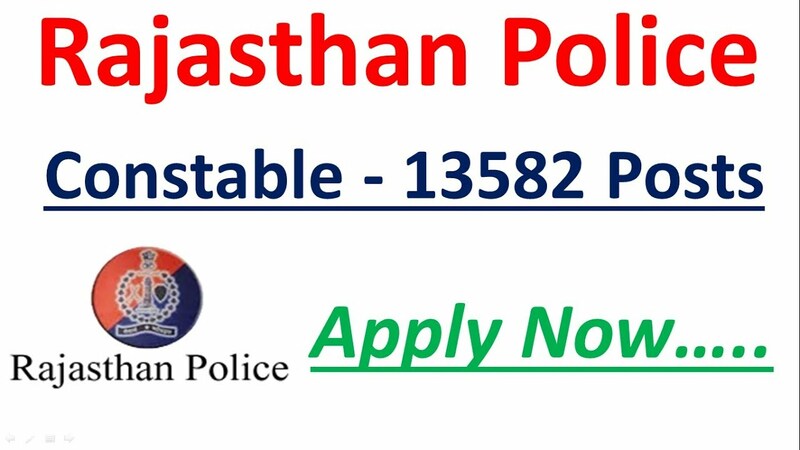 Candidates are advised to first check eligibility criteria after that go to apply online section because if you are not eligible then you will not be able to fill Rajasthan Constable Police Application Form 2018. The application procedure is very easy. Candidates need to visit the official website and follow below-given tips. Candidates will have to fill the application form before the last date.